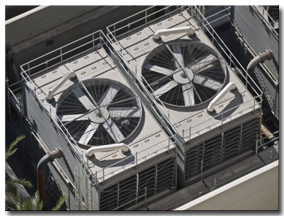 GreenVerse HVAC Systems Inc. has been providing heating and cooling solutions to commercial businesses and residential homes for over 15 years. Passion to provide dependable preventive maintenance and emergency services. 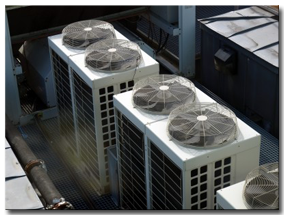 Focus to implement real solutions to your Heating & Air Conditioning needs, followed by expertise, reliability and professionalism. Our employees are responsible for upholding strong performance standards based on complete customer satisfaction. We continue to build on our reputation while finding the most cost-effective solutions appropriate for each individual company. That is why, we at GreenVerse, employ the most knowledgeable, dedicated and experienced technicians. Our Customers come first and we strive to secure their loyalty through top quality service. We embrace Professionalism and Excellence in everything we do.